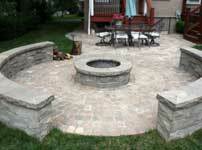 Hardscape Design Services in St Louis, MO. 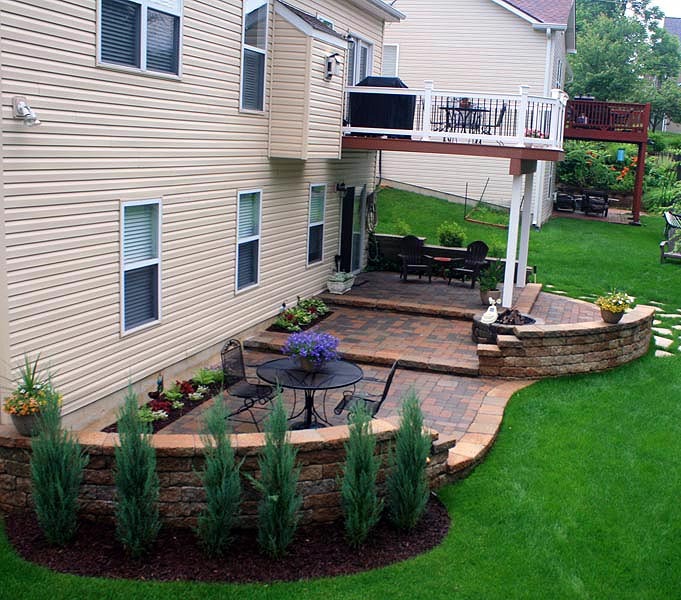 Quiet Village Landscaping is a full-service custom hardscape design and lawn care service company based in St Louis, MO. 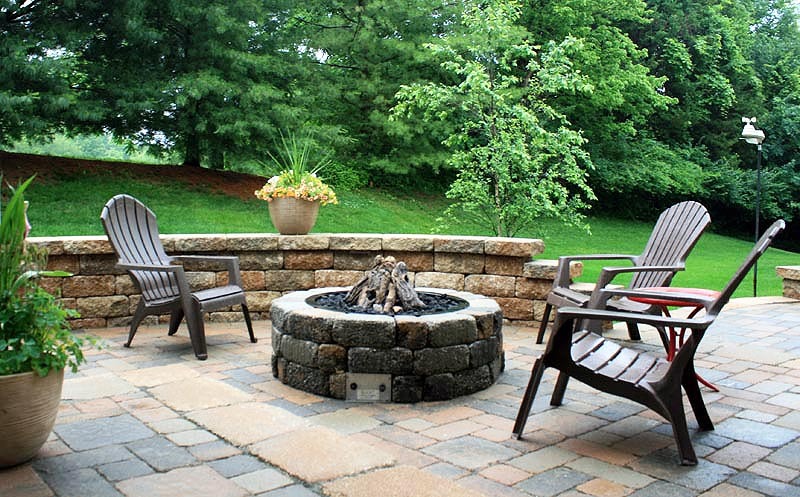 When it comes to outstanding craftsmanship, quality materials, and first-rate installation, the professionals of Quiet Village Landscaping excel on all levels. 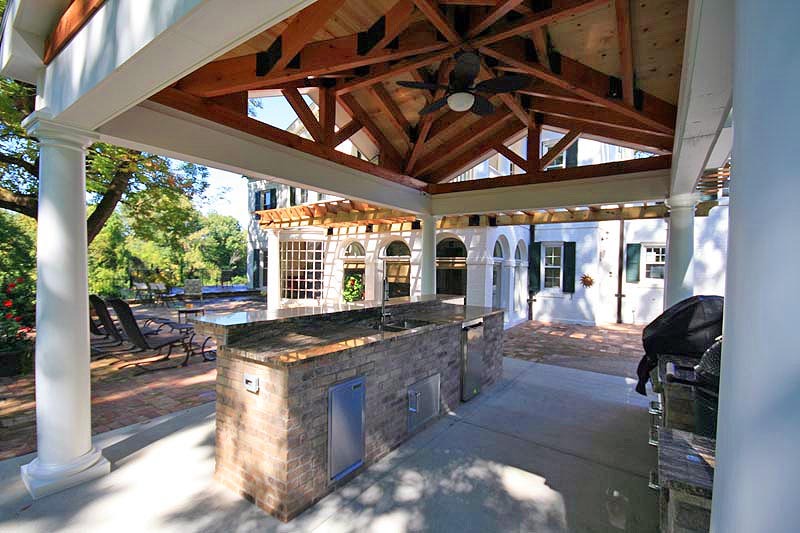 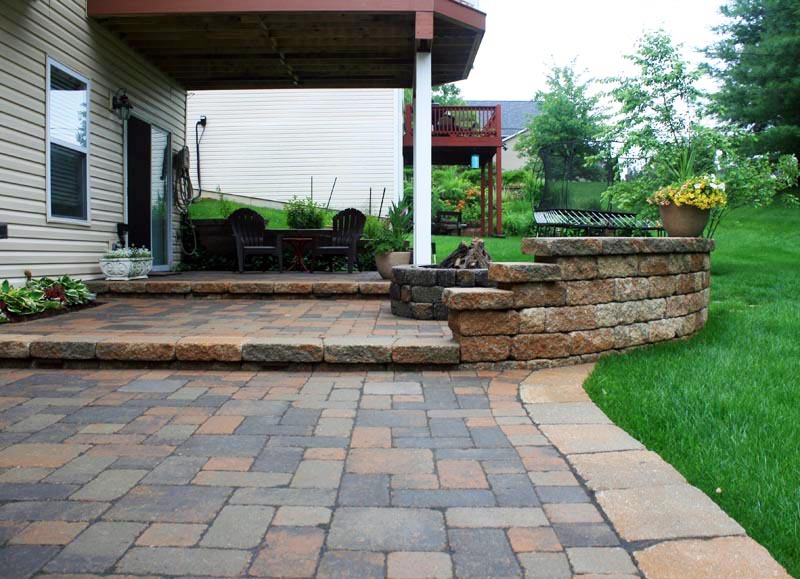 Certified by the National Concrete Masonry Association, Quiet Village Landscaping has the knowledge and experience necessary to install structurally sound retaining walls, patios and pathways, poolscapes, outdoor kitchen and grill islands, rock gardens and more. 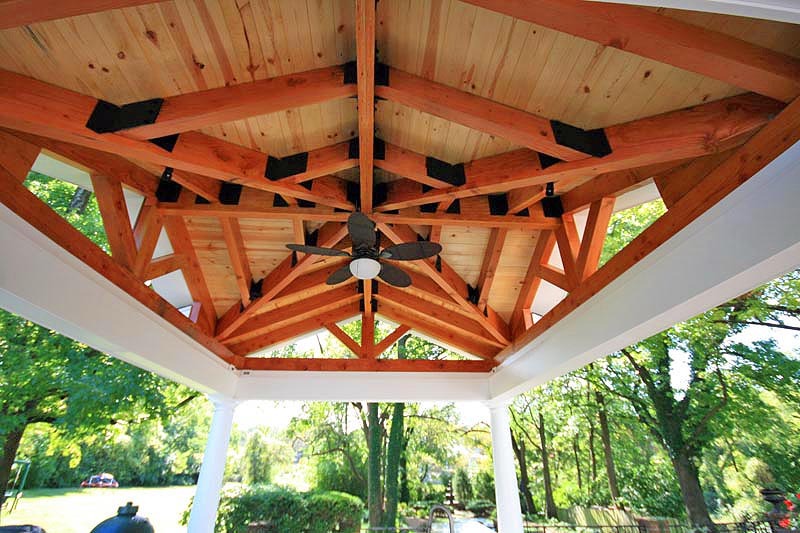 You can trust the professionals of Quiet Village to address each site’s unique needs and challenges, as well as how to complement structures already in place. 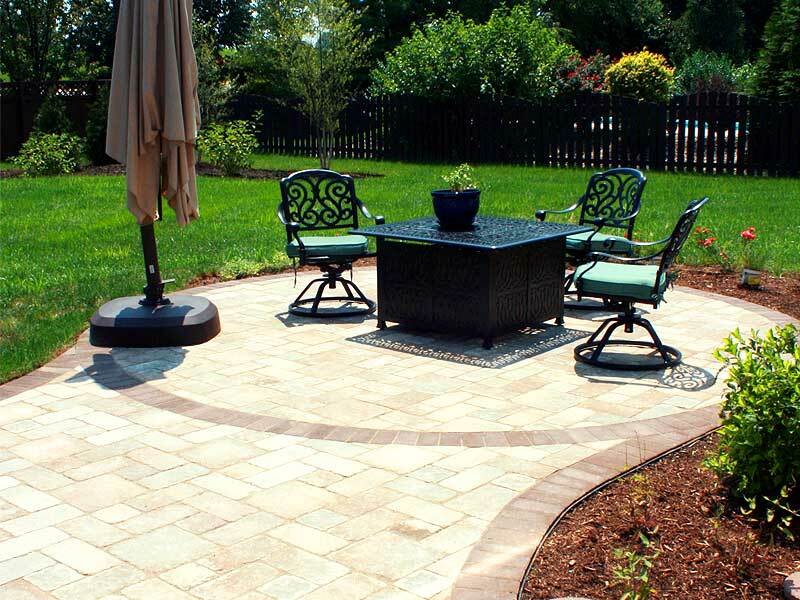 We offer the widest selection of pavers and natural stone in St Louis. 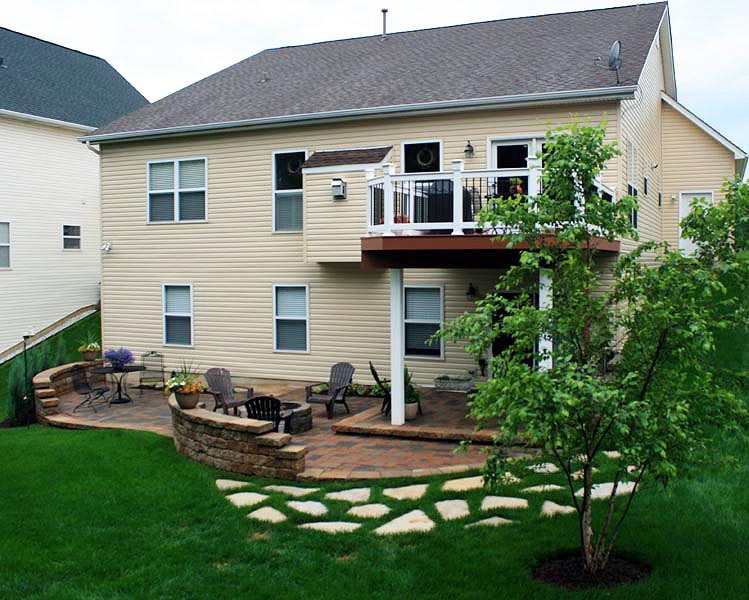 We obtain all necessary permits, and projects are approved by engineers and inspectors. 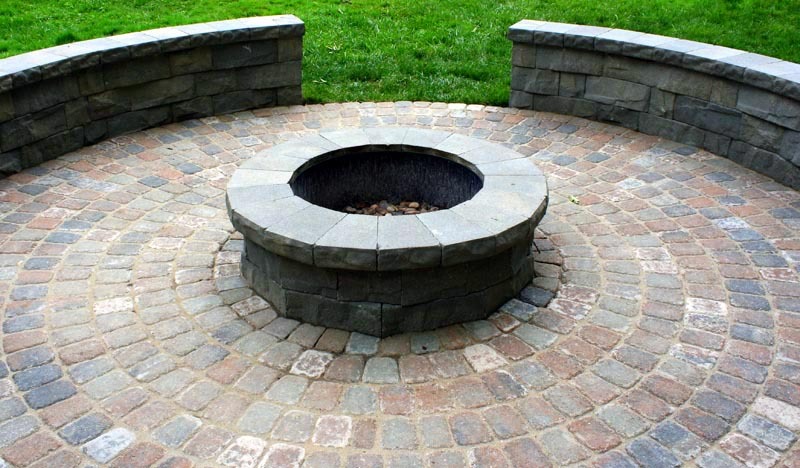 Quiet Village Landscaping offers hardscaping design services to residential, commercial, and municipal properties in the Greater St Louis area. 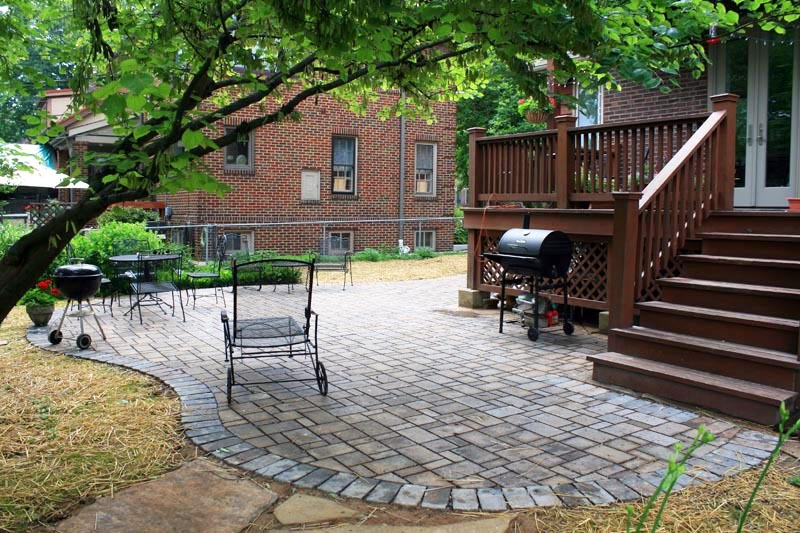 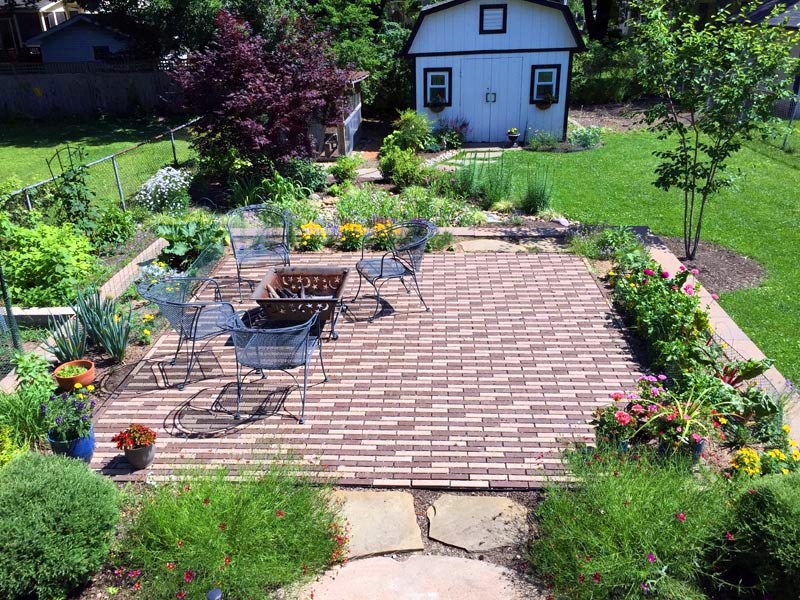 Here at Quiet Village, we excel at hardscape construction projects such as building retaining walls, laying patios and pathways, installing irrigation systems, and implementing solutions to drainage and lighting for residential and commercial lawns in St Louis. 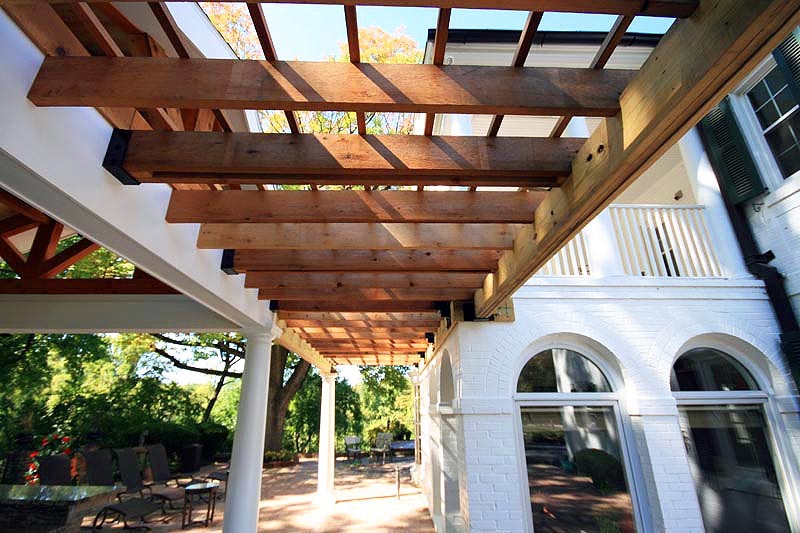 Unlike many of our competitors, we provide a personalized design experience so that you are involved at every step of the process from design to installation, and our quality work is complemented with environmentally friendly practices. 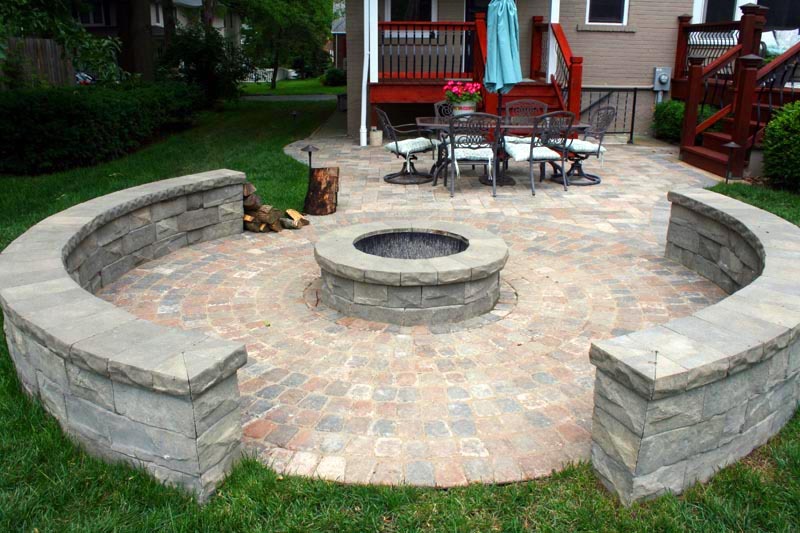 If you're looking for hardscape design and installation in St Louis, MO, contact the experts at Quiet Village today. 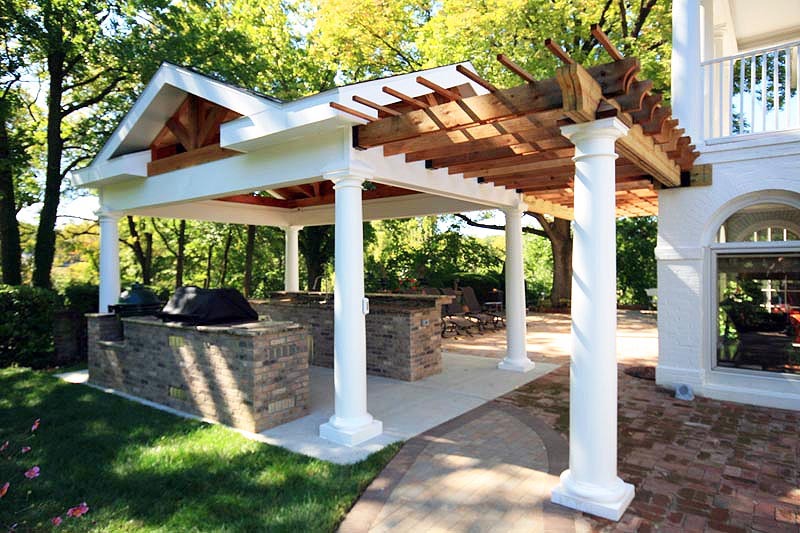 We're excited to start working with you in developing the St Louis property of your dreams.